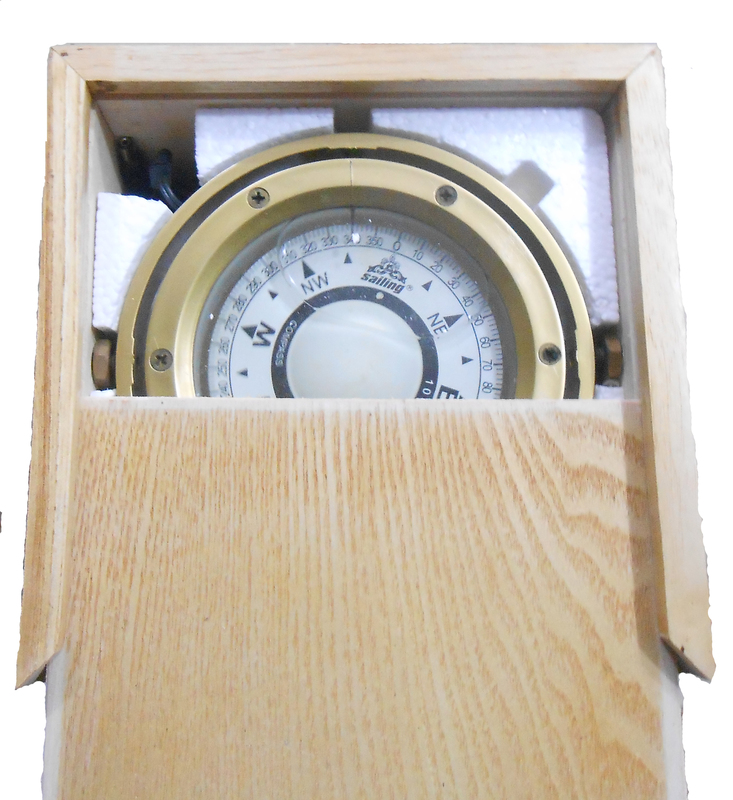 A compass is an instrument used for navigation and orientation that shows direction relative to the geographic cardinal directions, or “points”. Usually, a diagram called a compass rose, shows the directions north, south, east, and west as abbreviated initials marked on the compass. When the compass is used, the rose can be aligned with the corresponding geographic directions, so, for example, the “N” mark on the rose really points to the north. 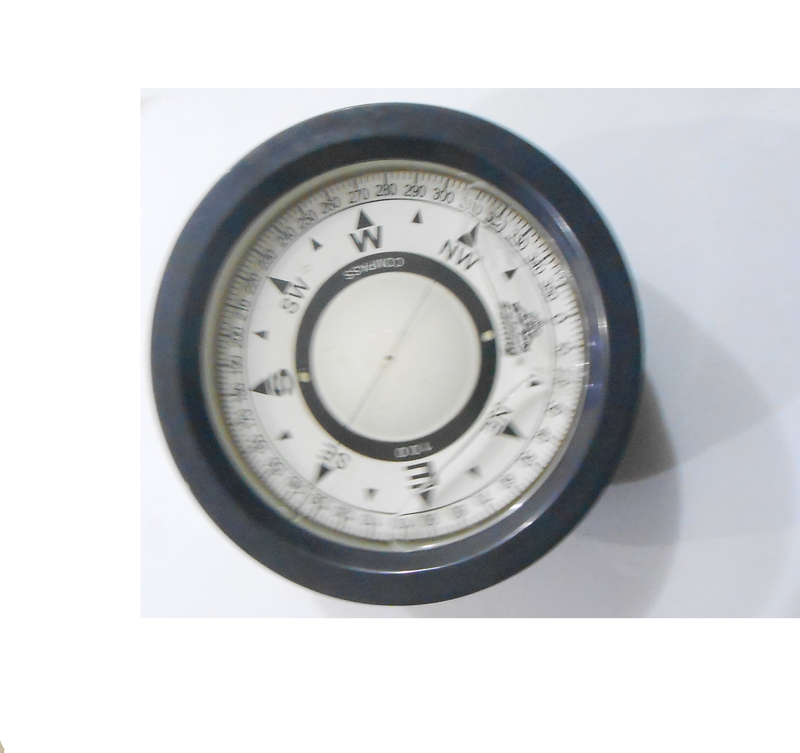 Frequently, in addition to the rose or sometimes instead of it, angle markings in degrees are shown on the compass. North corresponds to zero degrees, and the angles increase clockwise, so east is 90 degrees, south is 180, and west is 270. These numbers allow the compass to show azimuths or bearings, which are commonly stated in this notation.